Earlier, a subscriber asked about generating and maintaining a subscription-based e-mail distribution system for their comic. 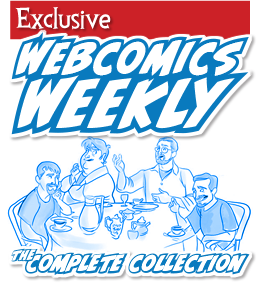 Readers would sign up and then receive an e-mail containing the comic for every update. I pointed the reader to this post from the archive, which explained how to do exactly that using the free Mail Chimp software. 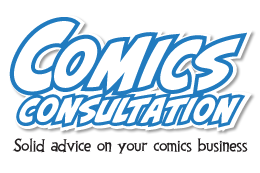 And I also linked to this post, which offers all sort of general advice on maintaining an e-mail comic-delivery system. 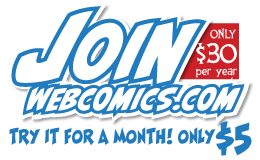 Philip M. “Frumph” Hofer, creator of the ubiquitous Comic Easel theme, contacted me with this step-by-step tutorial that sets up an e-mail comics subscription using a WordPress plug-in.